I will gladly photograph your family whilst on holiday in Switzerland. Please contact me with some information about your visit. Many prefer to have their official pictures taken before or after the wedding. More time and less stress. We can travel to spectacular locations for some memorable pictures. I can recommend a make-up artist but not organize a wedding dress. We can meet before your wedding day. Perhaps you want to check me out before booking me for your special day. 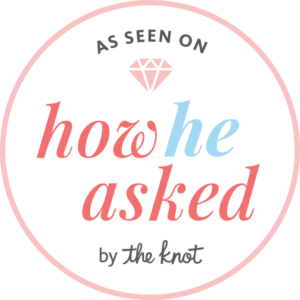 We can also meet the day before your wedding. Have a talk and talk a few pictures. I can show you a couple of easy to remember poses. You will also see that I am a friendly, relaxed person. I have photographed several civil weddings. It is the only way to be legally married in Switzerland. More information here. I have a good relationship with the officials who conduct the ceremony. It’s a beautiful ceremony. A special day in your lives. I will not ruin the atmosphere with the non stop clicking of my camera! Please note that is forbidden to video the ceremony. I will gladly photograph your wedding day. A photo shoot in a location and then the church service. The celebration afterwards and group pictures. It’s a very special day and should not be trusted to a member of the family or a friend with a camera. Owning an expensive Nikon camera does not make you a good photographer. It makes you a Nikon camera owner. I am not a person who will ruin the ceremony with the constant clicking of my camera. A good photographer has to think on his or her feet during the day of the wedding. Composing a picture with a nice background. Keeping the sun of the faces, etc. I have to create the relaxed atmosphere for good pictures. Sometimes I have to take control and organize people for group shots, etc. The photographer’s personality is very important. Photographing a wedding for 8 hours will produce over 1,000 images. The editing of the RAW files will take several days. The cost of editing will be included in my offer. Normally I do the editing in stages (eg. “church”, “cocktail hour” “groups” etc.) and will send you a link when each stage is completed. You will start to see pictures after 36 hours! It’s the age of the digital camera! My camera (Nikon D850) produces RAW files. Images will require some basic adjustments like the color, contrast, brightness etc. Image file size is 3500 pixels on the longest edge. File format is the normal JPG. No photographers imprint. Free, unlimited copyright for your own personal use. On-line photo gallery available for you and your guests to view and download, at no extra cost, some selected images from your wedding. PIN number protected. It isn’t a picture until it’s printed. I work with Graphistudio who are probably the best in the world. Based in northern Italy, that work with all the famous wedding photographers worldwide. They offer a quality product that will not fall to pieces after one month. Infact the binding has a lifetinme guarantee. 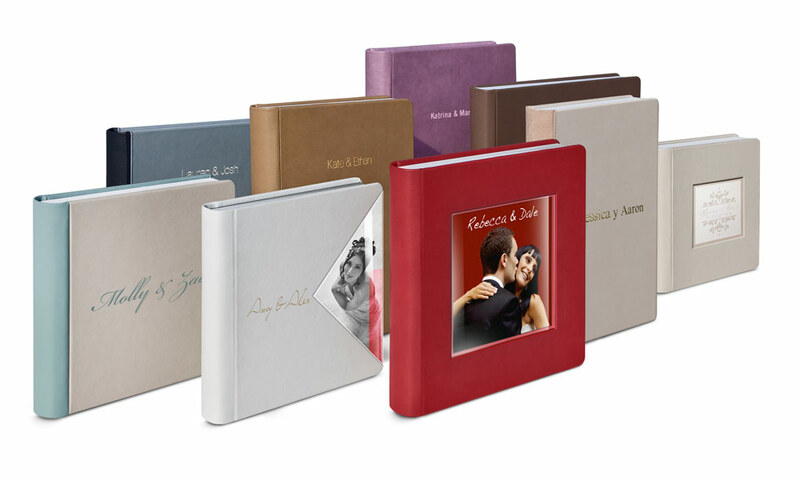 Your photo book will become a part of your family heritage and handed on to your children and their children. I wonder how long a USB flash drive will last? More information here.